Avast VS AVG which is better? Are looking for reliable and effective antivirus software that is able to protect your PC from unwanted malicious programs? This article will provide you with an evaluation of ones of the most popular and widely used antivirus software in the market Avast and AVG. In 2016 AVG Technologies became a subsidiary of Avast Software. 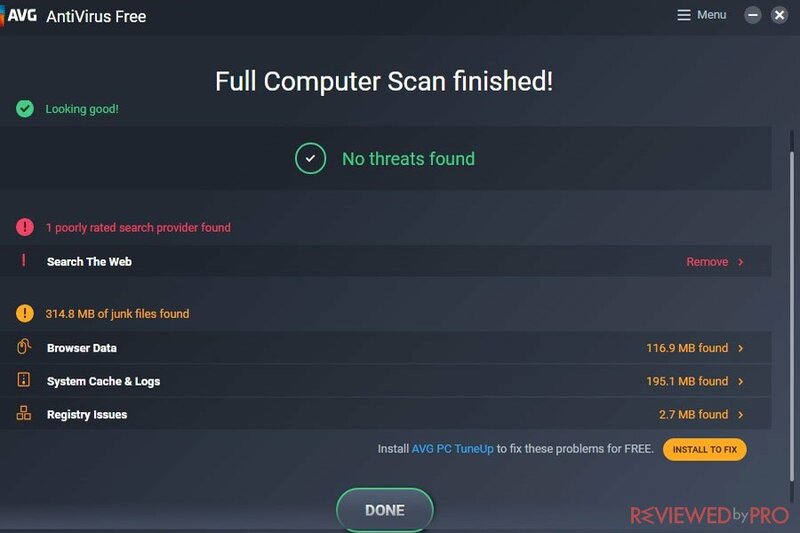 That’s why there is no surprise that Avast and AVG have similar offerings and demonstrate similar test results, as they share the same malware detection technology. If you do not have time to read the entire article, here is the table which provides with the main features we tested and one winner. Both security providers offer decent but not perfect antivirus protection. Avast has a wider selection of security features. AVG offers quicker scans with no notable impact on the system. Even though AVG’s client software is simple and modern-looking, Avast's interface is more intuitive and less complicated. Avast Antivirus is created by Avast, one of the largest companies that operate in the cybersecurity industry. The company applies next-gen technologies in order to provide its users with reliable and advanced software that prevent and protect them against any cyber threats. Avast security software protects over 435 million its customers in 186 countries around the world and prevents 3.5 billion attacks every month. 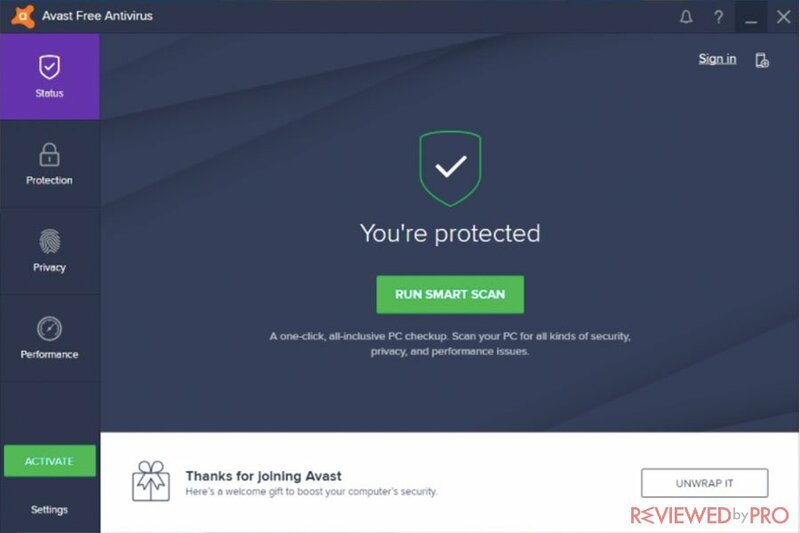 Avast develops a variety of products for business users and consumers, including free and paid antivirus and Internet security solutions (Avast Antivirus for Windows, Avast Security for Mac, Avast Mobile Security and Antivirus for Android), performance tools (Avast CleanUp) and privacy (Avast SecureLine VPN) applications across all the major operating systems and IoT devices. 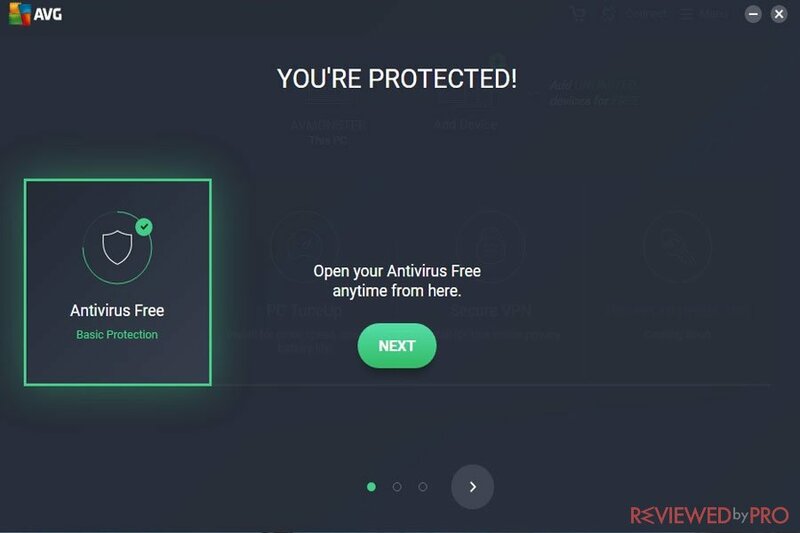 AVG Technologies offers users free and paid security, performance and privacy solutions and services for PC, Mac, and Android devices including AVG AntiVirus for Windows, AVG AntiVirus for Mac, AVG Antivirus for Android, and iOS devices, VPN service AVG Secure VPN and performance tools such as AVG Cleaner Pro APK. The company is based in the Czech Republic and the Netherlands. Since 1991 AVG Technologies provides individual consumers and businesses security software and services that they can rely on. As it was mentioned before, AVG Technologies became a subsidiary of Avast Software in 2016. You can download the products from our site and get the best deals! Avast AntiVirus Free for PC supports Windows 10, 8.1, 8, 7, Vista or XP SP3 both 32 and 64 versions 256 MB + RAM and 1.5 GB of hard disk space. Avast also offers a 30-day money back guarantee. Just like AVAST AVG offers security, performance, privacy solutions and services across all major operating systems. AVG provides internet protection, performance and privacy solutions for individual customers and businesses for Windows, macOS and Android operating systems. As we mentioned before Avast offers a wide range of features in all of its plans. 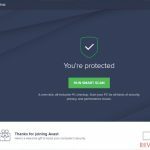 Avast Free Antivirus offers a decent set of security and privacy features, including a secure web browser, a password manager, home network scanner, or a hardened browser. Many of these features usually come only in paid antivirus programs, while Avast offers them for free. Avast Internet Security also includes premium features such as protection while banking and shopping online, Sandbox suspicious apps, a strong firewall against hackers, protection against spam and phishing emails and an extra layer of ransomware security. If you need more, Avast Premier protects against webcam spying, allows users to permanently delete sensitive files and information, and automatically updates applications on the PC. Avast Ultimate offers all above and also includes Avast SecureLine VPN, Avast CleanUp Premium and Avast Passwords Premium. Just like AVAST, AVG offers similar security products for Windows users. AVG AntiVirus Free is essential to free protection that includes antivirus, anti-spyware, anti-ransomware and anti-malware features. It also blocks unsafe links, scans your PC for performance problems and includes real-time security updates. AVG Internet Security includes all the mentioned and additional features such as an extra anti-ransomware layer, Webcam protection, Enhanced Firewall, secures financial information and payments. It also includes AVG Antivirus for Android. 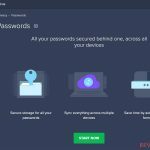 AVG Ultimate is an all-in-one package for all devices, that includes all the Internet Security features, advanced Antivirus & TuneUp, Live phone and chat support, real-time security and tuning updates, includes Mac & Android apps. 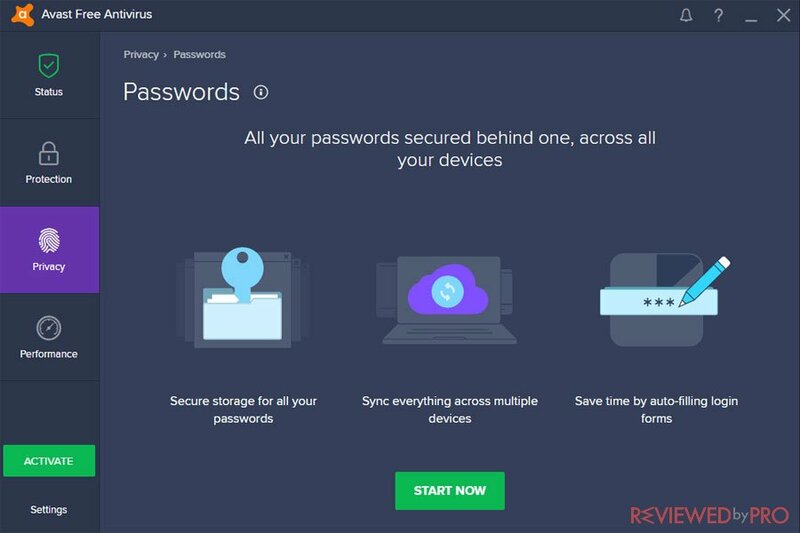 Both security providers include similar features and offerings, however, Avast includes more free features, such as password manager, a game mode and a hardened browser. Avast and AVG apply same antivirus defenses that include a traditional signature-based scanning and activity and code snippets. By combining these two security layers antivirus defenses are able to detect both, zero-day and widespread malware samples. If the antivirus detects anything suspicious, all the suspicious icons are sent to the companies’ cloud-based servers for further examinations. We have installed both programs in our test PC running Windows 10. Both providers received the same results, as they both share the same malware-detection engine. 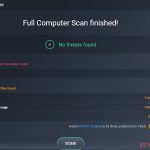 AVG demonstrated the same malware detection results like Avast. According to the independent testing lab AV-TEST, Avast detected 99.3% and 99,4% of zero-day malware attacks, including web and e-mail threats. It also detected 100% of widespread and prevalent malware. There is no surprise that Avast and AVG demonstrated the same results as they share the antivirus engine. Avast Antivirus does not drain the computer system and does not use many system’s resources. In addition, the antivirus does not have a noticeable impact during scans. AV-TEST also tested the performance of antivirus products. Impact on the system when launching popular websites – 10% (13%). Impact on the system when downloading frequently-used applications – 2% (1%). Impact on the system while launching standard software applications – 17% (12%). Impact on the system while installing frequently-used applications – 26% (25%). Impact on the system while copying files – 2% (3%). Impact on the system when launching popular websites – 18% (13%). Impact on the system when downloading frequently-used applications – 1% (1%). Impact on the system while launching standard software applications – 16% (12%). Impact on the system while installing frequently-used applications – 28% (25%). As you can see the results are similar. When it comes to scanning results, a full initial Avast scan took about 1 hour and 30 minutes. While AVG took only about an hour and had not much of an impact on system performance. So even though the performance results are similar, AVG offers quicker scans that take less of the system resources. Avast and AVG both provide customer support for free neither via phone or email. However, with Ultimate subscription, you will get 24//7 free customer support. In addition, both providers offer tech support with a knowledge base, online forums, FAQs, installation tips and more product-related information. Avast user interface cannot be resized or viewed full screen but can be moved around. The interface is light, simple and easy to navigate, as all the major features are provided in the left-side menu bar. AVG has a dark-skinned interface. The available features are provided in the main window. In addition, it offers more settings and options on the upper side of the screen. However, these settings do not include back arrow to simply return to the previous screen. We found Avast interface more pleasant and easier to use. According to OPSWAT’s streamlined Windows Anti-malware Market Share Report, which includes the most recent data collected for 6 months from June to December, Avast and Avg (both) software has the largest market share among the most popular anti-malware products with 18.44% of the total antivirus market share. So we have to admit that Avast Software has the largest market share in the security industry. It is worth mentioning that its market share also includes AVG users. As you can see in the graph above, other popular products include McAfee Inc., Malwarebytes, ESET, Webroot, Kaspersky Lab, Safer Networking Ltd with SpyBot Search & Destroy, Avira, and Symantec with Norton. When it comes to Avast, the application demonstrates decent but not superior malware detection rates and light but still a notable impact on the system. It also includes a variety of additional features. AVG is a member of Avast family and is also one of the best players out there. However, it offers a limited feature set. All in one, we found that Avast is more customizable and pleasant to use, in addition, it’s offerings are wider. Avast and AVG are ones of the best antivirus systems out there. Together they take the largest market share of anti-malware industry products, according to the Windows Anti-malware Market Share Report by OPSWAT. Both of the antivirus programs are worth their price. Our security team at Reviewed by Pro constantly tests new products in order to provide you with up-to-date information and reviews of the latest Internet security and antivirus applications, privacy solutions, recovery tools, and other utilities, not just for your Windows PC, but also for your Mac and Android devices. ^ Avast. Avast Antivirus Products. Avast. ^ AVG. AVG Home Products. AVG. 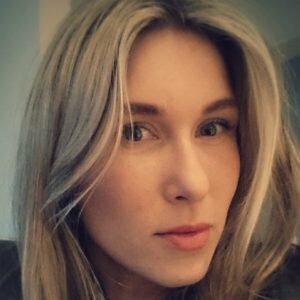 ^ AV-TESET. The best antivirus software for Windows Home User. AV-TESET. This entry was posted on 2019-01-29 at 14:21 and is filed under Security.